The new dates for the 1st European Dental Business Administration Mastership course exclusively design from Dentists for Dentists, Dental Managers/ Administrators are finally announced. The dates for the second session will be announced shortly.The course can be attended either as daily seminars, as a selection of seminars or as a complete Masterhip course.Diploma will be awarded be the pioneers in dental education AALZ – Germany. 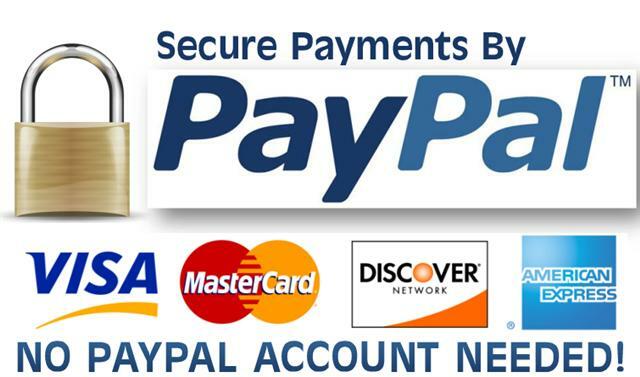 – Click Here to View Original Press Release! 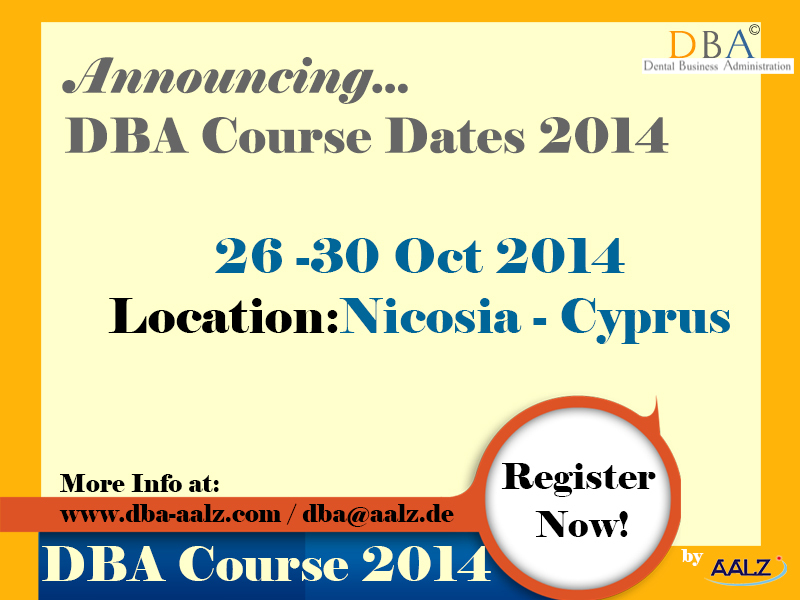 Previous Register now to DBA Mastership Course and Benefit from our last minute offer for only 6500€!